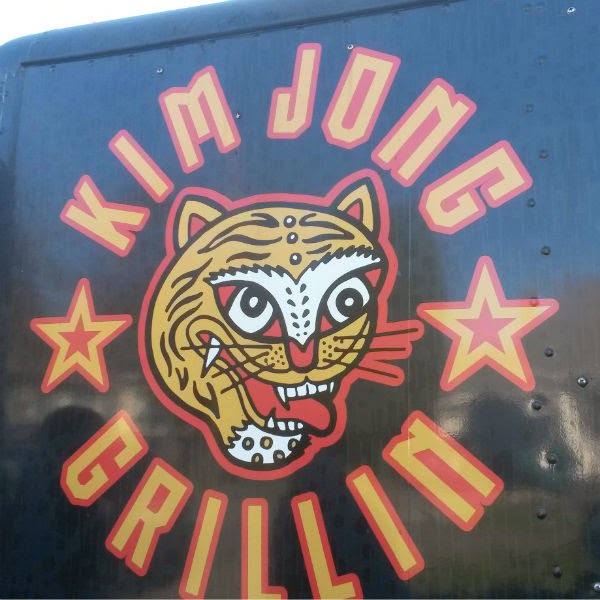 Kim Jong Grillin' is a food truck located near SE 46th and Division in Portland, Oregon. 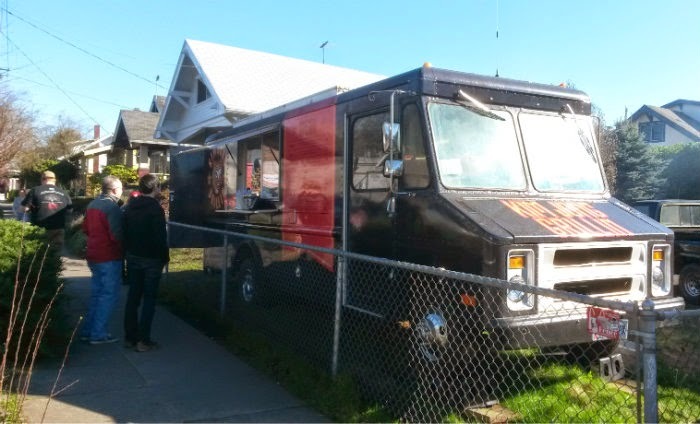 Kim Jong Grillin' is a favorite with longtime Portland food cart fans. 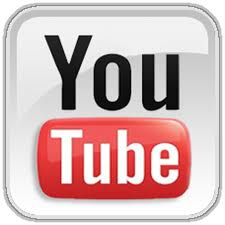 Han Hwang opened this cart in 2010 and quickly gained rave reviews. 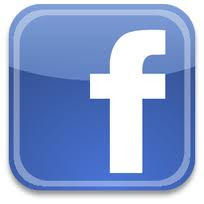 After winning awards at the 2011 Eat Mobile event, Han unfortunately lost his original cart due to a fire. Han's attempt to start a brick-and-mortar restaurant did not get off the ground, and a Kickstarter attempt also failed. 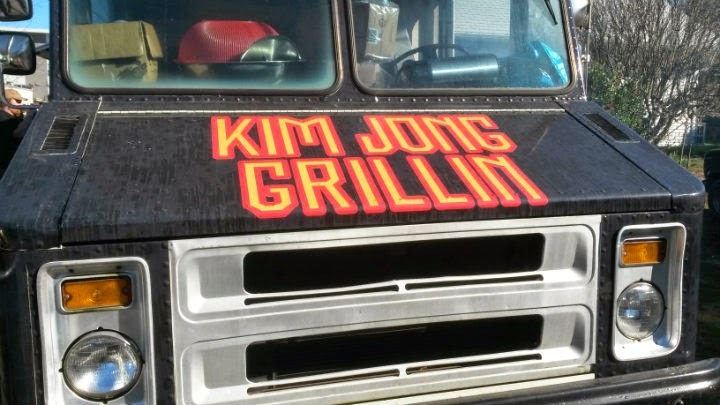 Finally, last summer, Han resurrected Kim Jong Grillin' after buying a cart from Bo Kwon (who has created an empire of his own with KOi Fusion). 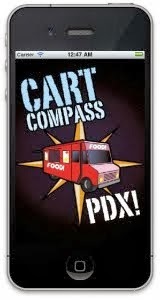 It was Bo who also hosted a pop-up event last summer to launch Han's return to the Portland food cart scene. I had the privilege of attending -- and the food I had from Han that night immediately made me a fan. Kim Jong Grillin' has the usual Korean staples, from bulgogi to a Bi Bim Box (bibimbap with choice of meat). Han even makes his own kimchi from scratch. 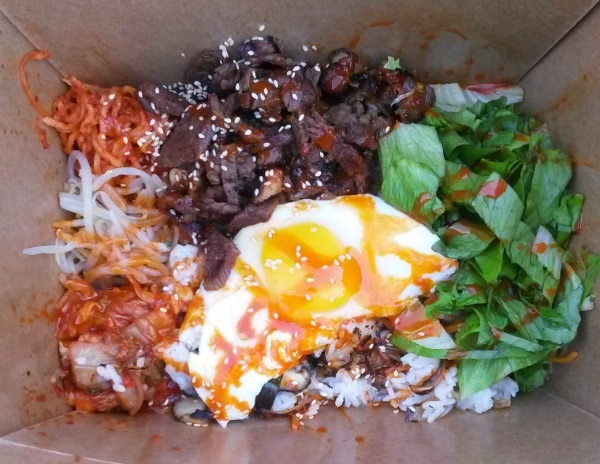 My go-to at this cart is the Bi Bim Box ($10) with bulgogi. It's simply one of the best Korean dishes I've ever had -- food cart or restaurant. Tender, juicy, and flavorful bulgogi. Perfect rice. Refreshing japchae (cold noodles) and fresh vegetables. Homemade kimchi is amazing. Fried egg brings everything together. Generally, you'll break the yolk and mix everything together -- "bibimbap" translates to "mixed rice." Just give me a cold beer with this, and I am a happy panda. 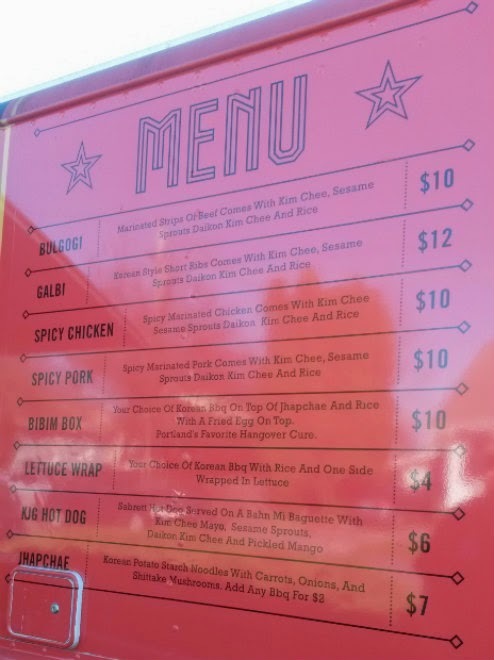 I will also have to try the KJG Hot Dog ($6) at a later date. 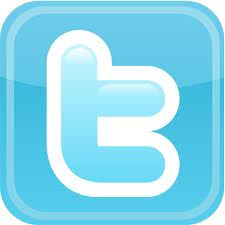 Han also has occasional specials that he promotes through his Facebook and Twitter pages.